On 12 October in Astana, the national workshop on the strengthening of sports’ contribution to sustainable development will be held with the participation of the National Olympic Committee of the Republic of Kazakhstan, the Committee on Sports and Culture of the Republic of Kazakhstan and the UNESCO Cluster Office in Almaty. The meeting is going to be held in the framework of the Kazan Action Plan, which was adopted at UNESCO’s Sixth International Conference of Ministers and Senior Officials Responsible for Physical Education and Sport, MINEPS VI, UNESCO’s Member States, the Intergovernmental Committee for Physical Education and Sport (CIGEPS) and its Permanent Consultative Council, as well as other experts and practitioners in the field of physical duration, physical activity and sport policy. - Protect the integrity of sport. As a result of the workshop, concrete initiatives and proposals regarding the development of sport as a means to promote sustainable development in Kazakhstan will be identified, with a view to establishing a closer partnership between the National Olympic Committee of the Republic of Kazakhstan and the UNESCO Cluster Office in Almaty. As stated in the Olympic Charter and as demonstrated across a wide variety of projects and programmes coordinated or supported by the IOC around the world, sport is and can be an effective tool to promote and further social and individual change. It is an integrative force that facilitates dialogue within and between communities, and breaks down barriers. Making sport a reality for social inclusion requires expert partners who deal with social issues on a daily basis. The IOC has been able to count on many partners over the years, in particular, the United Nations and its various agencies and programmes, with which it has long-standing cooperation. 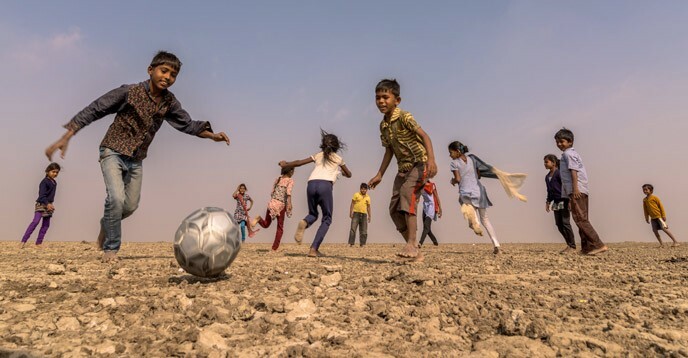 UNESCO is one such agency which has often joined forces with the IOC in the areas of culture, promotion of physical education and sport for development. Although the UN and the IOC have very different roles in society, they share many core values and work together to put sport and physical activity at the service of human development.